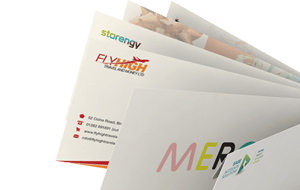 We stock a wide range of high quality coloured envelopes made from 120gsm Clariana paper at the very best prices. 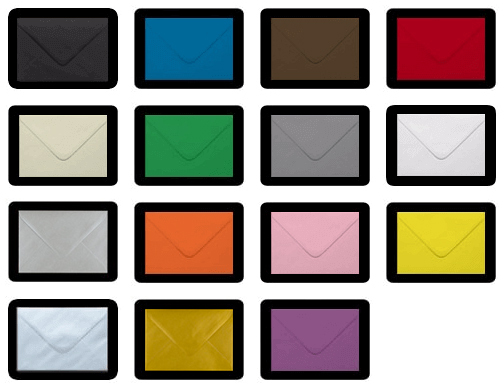 These coloured clariana envelopes are available in all popular envelope sizes including C5, C6, DL and Square. Our Clariana envelopes have a plain peel and seal flap and are a wallet style.